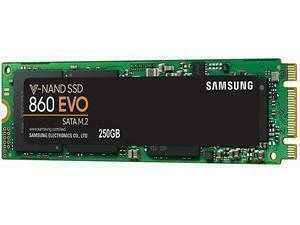 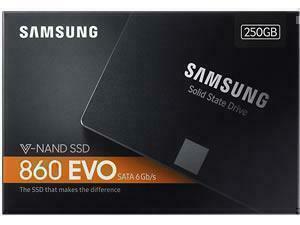 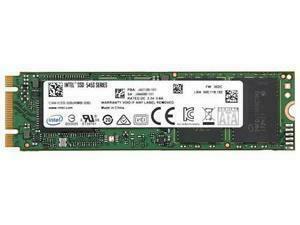 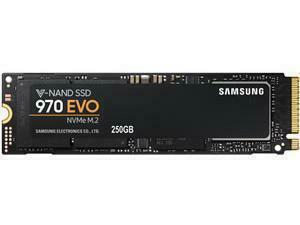 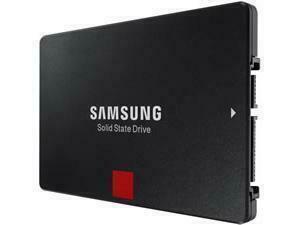 Read Speed: 550MB/Sec, Write Speed: 520MB/Sec, Flash: Samsung V-NAND 4bit MLC, Controller: Samsung MJX, Buffer: 1GB. 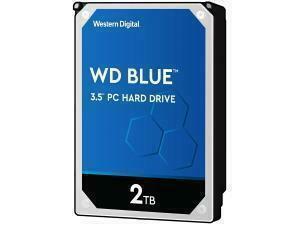 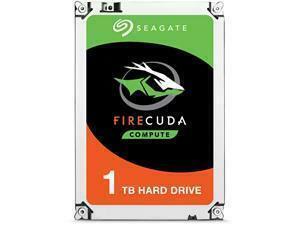 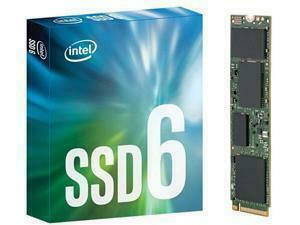 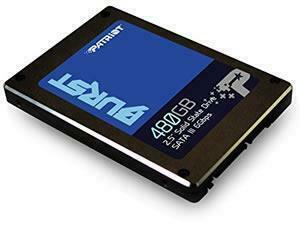 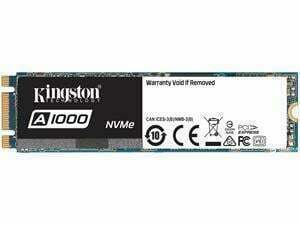 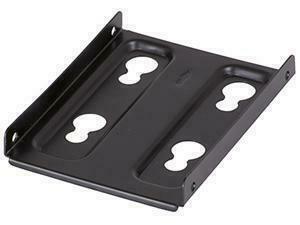 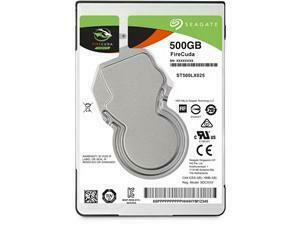 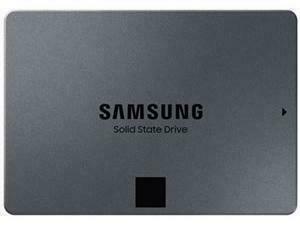 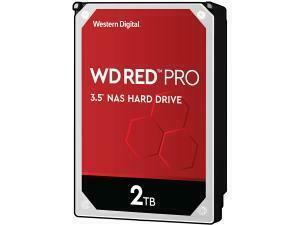 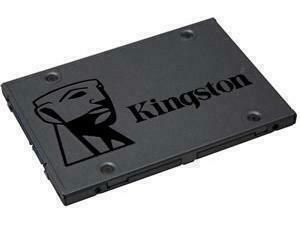 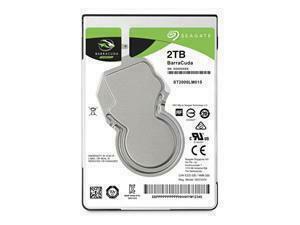 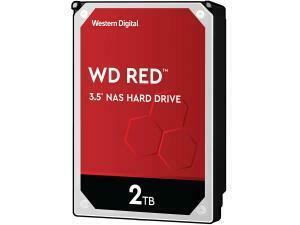 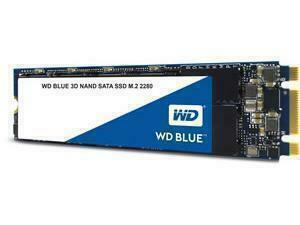 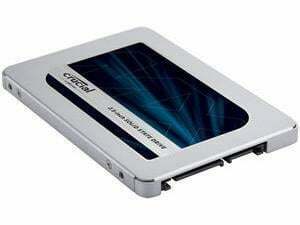 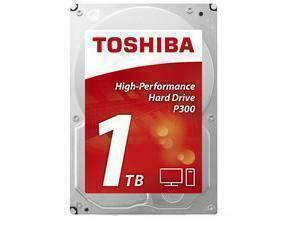 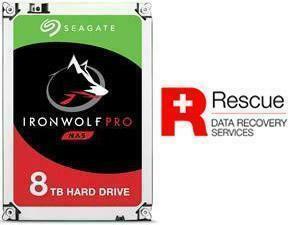 2TB Capacity, SATA 6Gb/s Interface, 5400RPM Spin Speed, 64MB Cache, 2 Year Warranty. 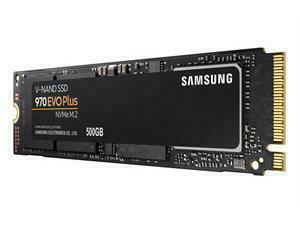 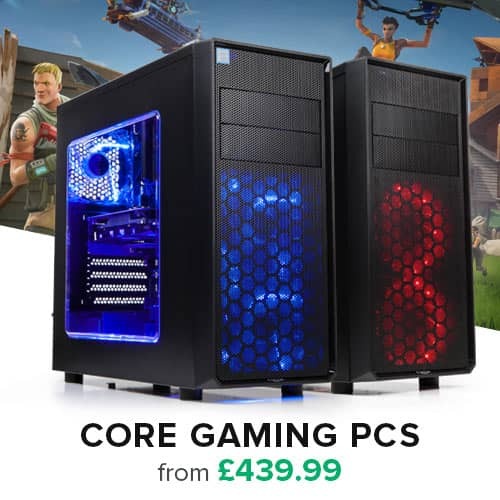 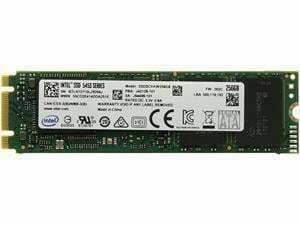 Up to 3300MB/s Write | 3500MB/s Read, 600k/550k IOPS, MLC V-NAND, M.2 (2280) PCIe 3.0 (x4), NVMe SSD, 5 Year Warranty.